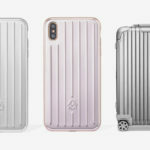 World-famous luggage maker RIMOWA has just released a pair of super cool iPhone cases that look exactly like the iconic suitcases the German brand is well known for. 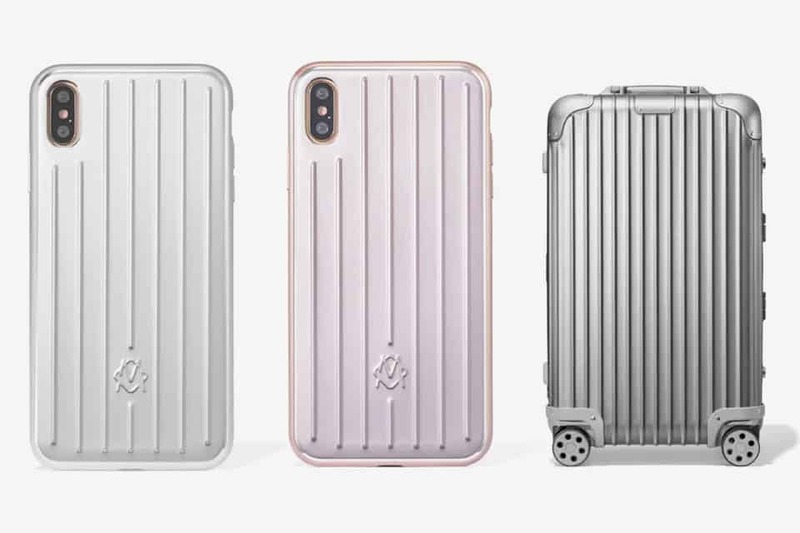 Crafted out of the same ultra light aluminum that’s used on RIMOWA luggage, with the company’s signature grooved exterior, these cases not only look good, but they’re also lined with shockproof TPU to ensure extra grip and to keep your precious iPhone safe and sound. 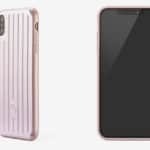 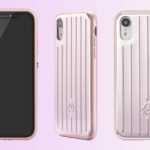 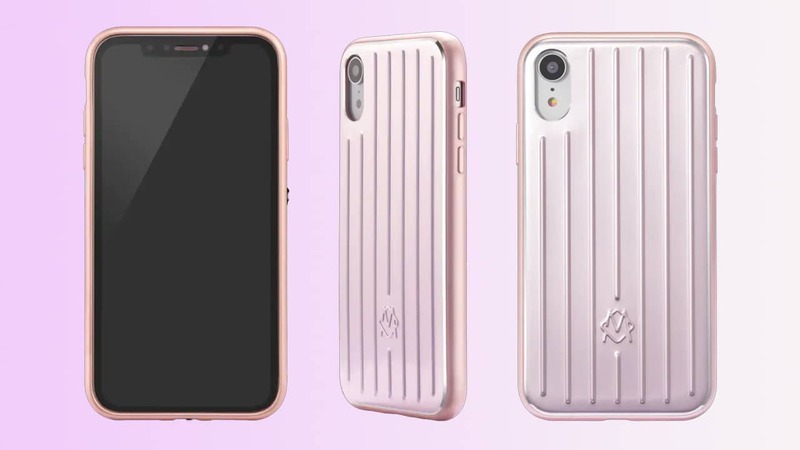 RIMOWA’s iPhone cases will be available only for the Apple iPhone XR, XS, and XS Max and they will come in silver and a lovely pink shade. 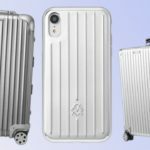 The cases are stamped with Rimowa’s new logo and they’re all individually inspected, coming with the same 5-year guarantee the brand gives to all their luggage as well. 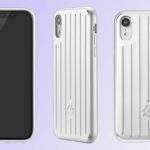 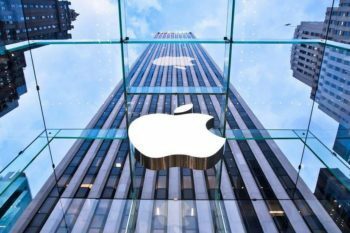 If you want to protect your new iPhone from any scratches and scuffs in style, these rugged iPhone cases are definitely the right way to go. 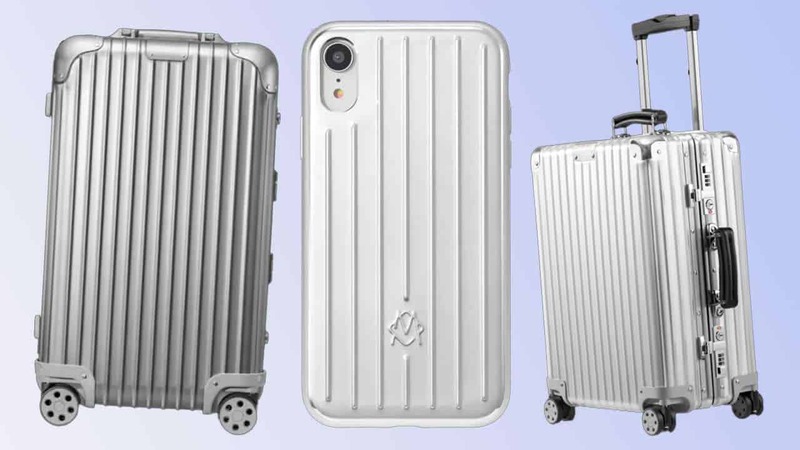 They might not be as cheap as most iPhone cases out there, but these aluminum cases will surely help you complete that perfect travel look! 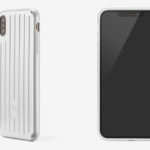 The RIMOWA iPhone cases are already available at select RIMOWA stores and at rimowa.com for just $100.